It is quite likely that, during the course of casual conversations, residents of Canada and elsewhere have admitted to overeating or late-night snacking as their coping mechanism when feeling down or blue. The term comfort food is often used in their justifications for such impulses, although the majority would confess deep-down-inside that consuming a one-liter container of double chocolate ice cream or a supersized bag of sour cream and onion potato chips will likely have some negative repercussions on their physical health. Yes, people often look to various foods in an attempt to boost their mood/spirits, only to find that their relief is generally short-lived and is customarily followed by guilt over their food choices. But this type of scenario does not have to end on a sour note; by adopting the doctrines of holistic nutrition, i.e. 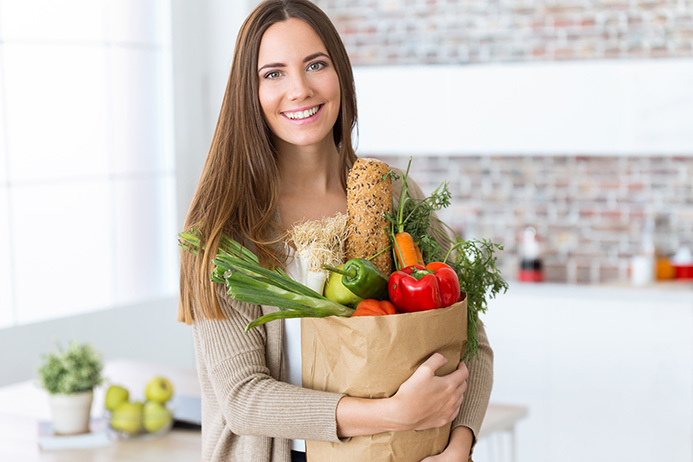 programs that place an importance on eating whole foods from Canada and abroad, you can boost your mood and simultaneously achieve a better overall state of health. 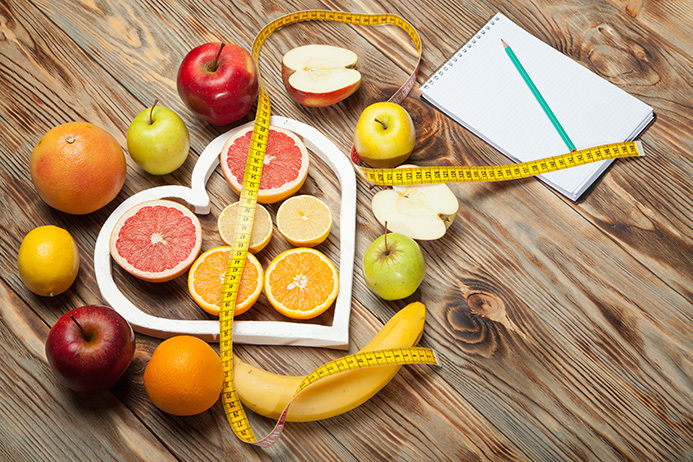 If the above recommendations and their benefits with respect to improvements in mood and overall health are intriguing to this point, it may be a worthwhile investment of time to further your interest by investigating the online holistic nutrition programs offered by the Edison Institute of Nutrition in Toronto, Ontario. For additional insight on our online holistic nutrition programs, including our Introductory Program as well as our Diploma in Holistic Nutrition Program, call the Edison Institute of Nutrition in Montreal, Quebec today at 1-800-456-9313 or contact us to speak with an educational instructor or advisor.